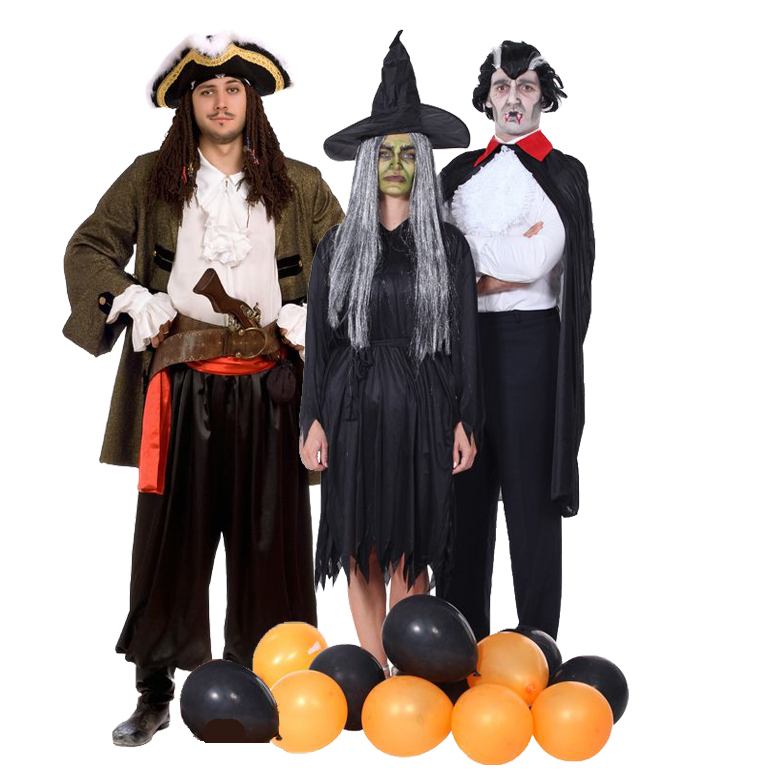 QUESTION: According to the National Retail Federation, what was the most popular adult Halloween costume? Pirate? Witch? Vampire? Which one is the best seller adult Halloween costume? Answer below! 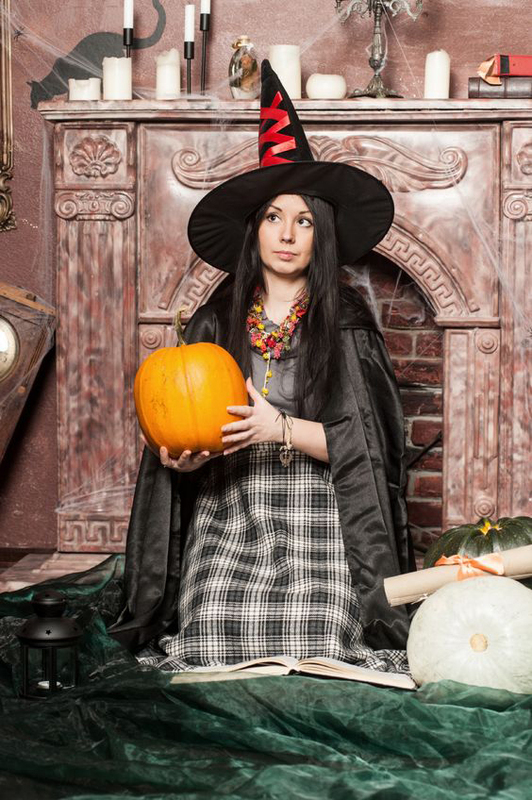 ANSWER: In 2012, the best-selling adult costumse at Halloween were Witch Costumes! 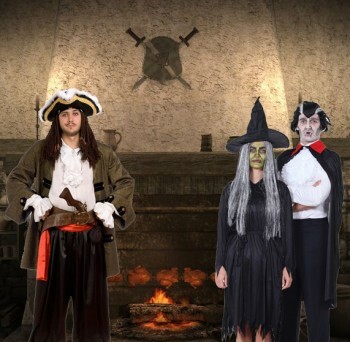 Witch costumes were the best-selling adult Halloween costumes in 2012 according to the National Retail Federation. Americans spent an amazing $287,000,000,000 (that’s billions!) on Halloween costumes last year. 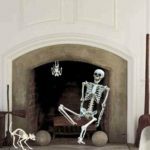 QUESTION: How Can I Decorate the Fireplace for Halloween? Adults, children, and even pets are not the only things getting “dressed up” for Halloween. When decorating for October 31st, don’t forget the fireplace. 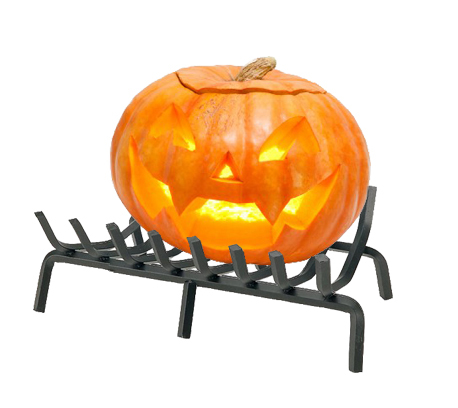 The fireplace is the place in your home that was created to hold fire, so it is a safe place to set your jack o’lantern if you are using lit candles. Place the Jack o’lantern in the fireplace: Quick, easy way to decorate the focal point of the room and also a safe place for lit candles. Add Black Cat Andirons to the fireplace. The glass eyes glow when the fire is lit! 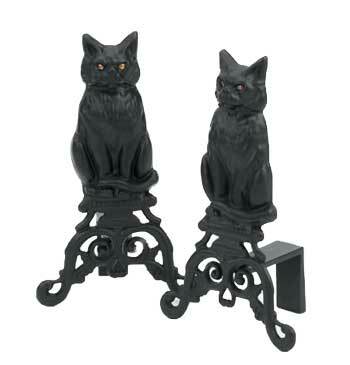 Black Cat Andirons add an instant Halloween vibe to your fireplace. 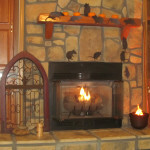 Decorate the fireplace mantel for Halloween or, for an unused fireplace, add the spooky decorations into the firebox. 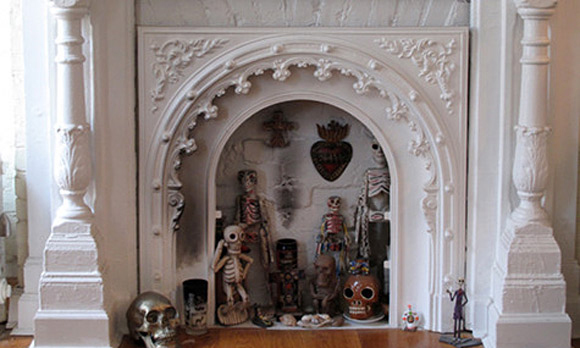 Skeletons and skulls decorate this fireplace. Photo by Maya Marzolf of La Grenier. my fireplace decorated for Halloween? 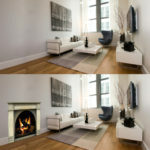 ANSWER: We’d love to share your photos of this fireplace-weather holiday! Just leave the URL of your photo in the Comments below.